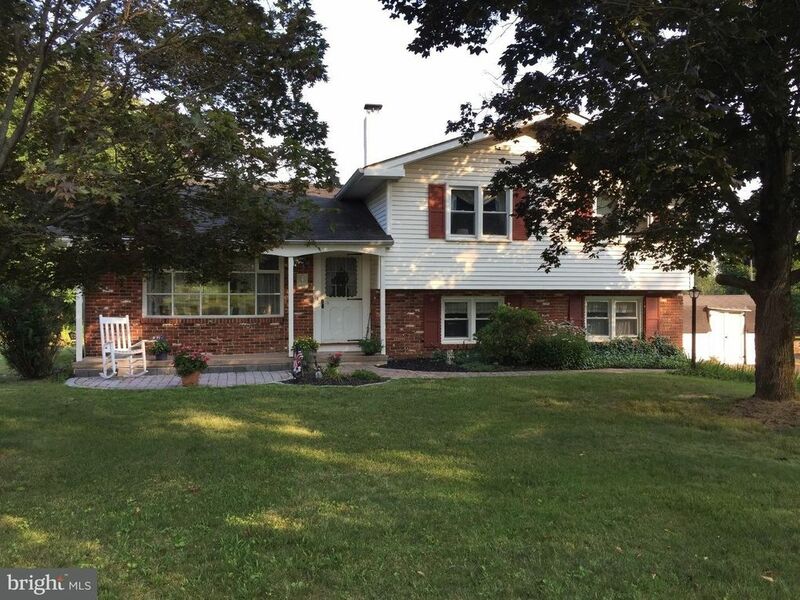 Welcome home to this 3 bedroom split-level country home situated on a beautiful 1.3+ acre lot. Enjoy a peaceful place to relax and unwind. Spend your mornings on the back deck sipping coffee, and the evenings and weekends entertaining friends and family by the pool. Come inside to enjoy hardwood floors and central air that will keep you comfortable on those hot days. Close proximity to beautiful Peace Valley Park, Doylestown, Chalfont major highways and all that central Bucks County has to offer. Schedule your appointment today.